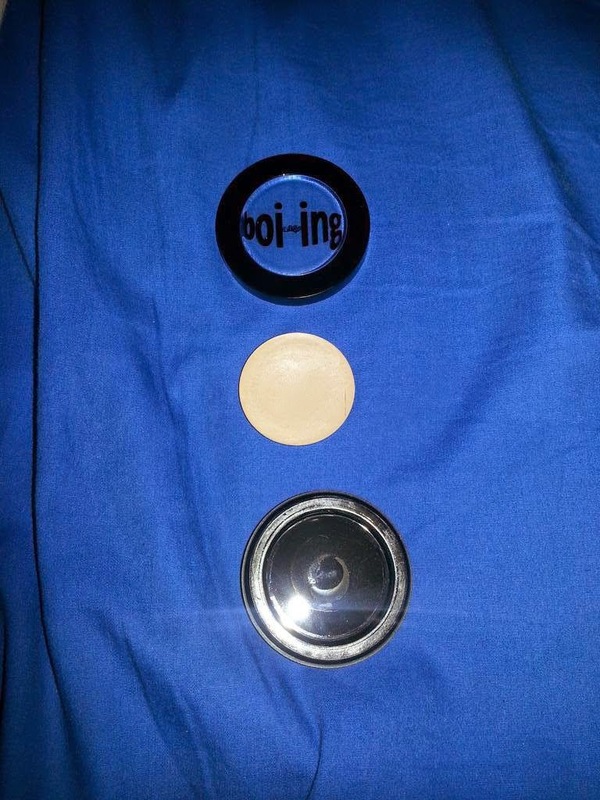 I recently redeemed some Shoppers Drug Mart Optimum Points on a Benefit Cosmetics Boi-ing Concealer. I had one in the past, and actually finished it up, and wanted a new one to replace it. 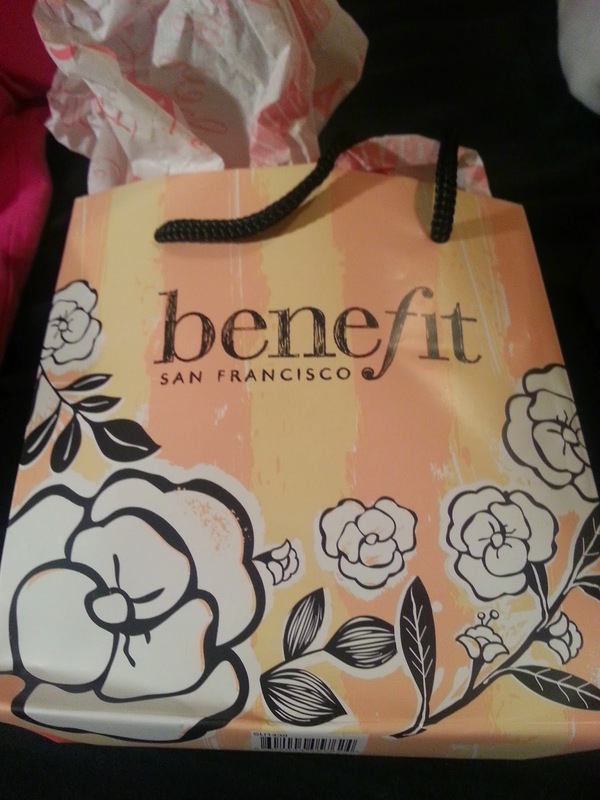 I figured since they sell Benefit Cosmetics now, I could redeem those points for something I know I would use. I ended up contacting Benefit Cosmetics on Twitter, and they asked me to send them an email with some more information. After sending an email, with the attached photo, I got a response within a few days. Benefit Cosmetics offered to send me a full size replacement. I have to say, I wasn't expecting that response. Not just that, they sent it out asap, and I got it the next day. And they sent it in that cute package in the first photo. Thank you, Benefit Cosmetics for dealing with this in such a positive experience. I know now that I will support your company even more, when looking for new products to try.